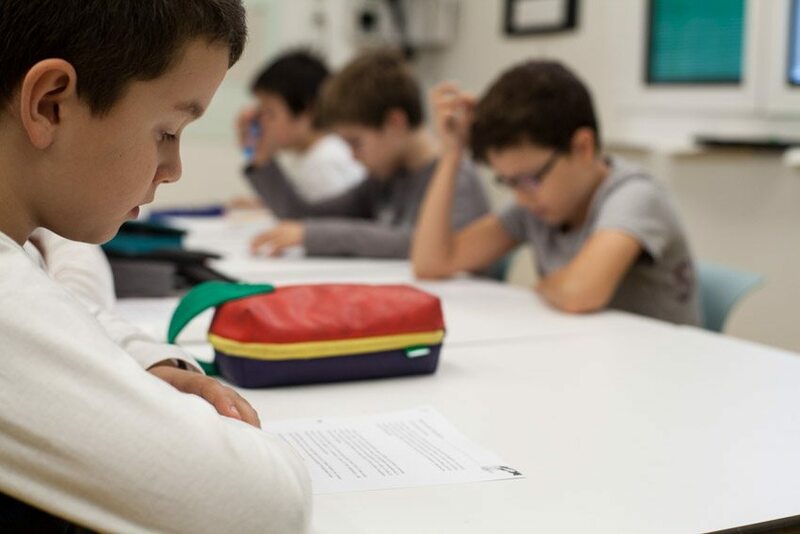 The recent publication of the results of the PISA study, carried out by the OECD on 15-year-old students in 72 countries in the Spring of 2015 shows better results for Spain in relation to previous studies. This is, without a doubt, good news as it shows progress and it eases the pressure on the educational system, its governance, and, in particular, on its schools and teachers. However, our reflection highlights another aspect. We remember that the PISA study gathers results of reading comprehension tests, mathematics and science. It is therefore, an evaluation related to curricular competences and contents. This perspective doesn’t inquire into the educational work we are looking for in schools. Not everything is worth it in order to be at the top of the ranking. For example, you have probably heard or read comments recently which refer to the vital price students in Singapore are paying in order to be at the top of the list of best results. Because beyond the technical efficiency of the school we need to ask ourselves about its deeper meaning. What type of person are we educating and for which society are we educating them? In Jesuites Educació’s Horizon 2020 we have defined the person we are looking for and we are transforming schools profoundly in order to promote people of conscience, competence, compassion and commitment, in line with the universal Ignatian identity. Once we have finished the first pilot experience (New Intermediate Stage – NEI courses 2014-2016), we will be analysing the first wave of its evaluation (which we will publish on this same website during the first trimester 2017). We are evaluating whether the innovations introduced had the desired effect. We will look at it with an example. Does our reading project beyond the concrete results which show an increase in books read throughout the course also effectively promote the habit of reading in students? In order to know if the School is responding to the objectives of the proposed mission we need to have the relevant indicators and mechanisms of evaluation in place. In this sense, we can confirm once again that educational evaluation must be accompanied by a new culture of evaluation which reviews and updates its focus, parameters and scope.